What if Galaxy phones didn't have Chrome? In a landmark ruling this morning, the European Union has hit Google with a record $5.1 billion antitrust fine over the way it distributes Android. In the decision, the court ordered Google to change the way it bundles its own apps into its mobile operating system, specifically Google and Chrome, within 90 days in an effort to give its "rivals the chance to innovate and compete." Google, of course, disagrees and has vowed to appeal the decision. But while the case will likely stretch out for years before any final action is taken, the ruling is almost certain to affect the way Google makes and distributes future versions of Android. 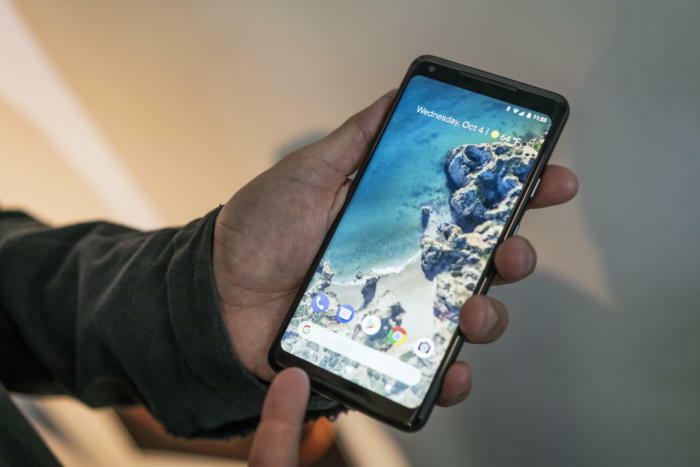 A fine this large is unlikely to be fully reversed on appeal, so there's a good chance that Google will be forced to change Android in some way down the line, which has the potential to dramatically alter the way we decide which phone to buy. With billions of devices in the wild and a near-80 percent market share, Android certainly isn't in any danger of losing its stronghold. But one of its biggest partners stands to gain a lot: Samsung. Android has long had a reputation for being free and open-source, but that's not entirely the case. While it's true that OEMs are free to manipulate the Android code as they wish without any restrictions—like, for example, Amazon's Fire OS—most phone makers opt to use the Google Play Store version of Android, which is far more conditional. The EU could make it so Samsung doesn't even need to offer Google apps on its phones anymore. Google makes licensing deals with major OEMS, not for the use of Android per se, but to ensure that Google apps are the default on all shipping phones. That's why when you buy a phone from Samsung, Huawei, LG, or Google, you're getting a baseline Android experience tied into Google apps and services: Play Store for apps, Google for search, Chrome for web browsing, and Assistant for AI. This is what the EU sees this as an anti-competitive practice. Even though Google is essentially offering the OS for free, by "making payments to major manufacturers and network operators on condition that no other search app or search engine was pre-installed," it effectively shut out any chance of competition on the most important apps. You're probably thinking, "But I'm already free to pick any default app you want and delete any of Google's apps," so what's the big deal? The big deal is that most customers will simply use the app that's pre-installed on their phone, giving Google a huge edge in the market. Android isn't just made by Google, it's a vessel for Google's dominance and data collection. Without it, the apps and service we love so much might not work as well as they do. While licensing deals and over-the-table payments might sweeten the pot, the fact of the matter is, most people want Google apps. Whether we're using Android, iOS, Windows, or macOS, Google Chrome and search are among the most-used for a reason: They're the best. And the EU's decision, even if it stands, is unlikely to change that for a large portion of Android's user base. Samsung already offers all of its own apps on Galaxy phones—including a store. But there is one phone maker who could benefit from a potential change to how Google does business with Android: Samsung. 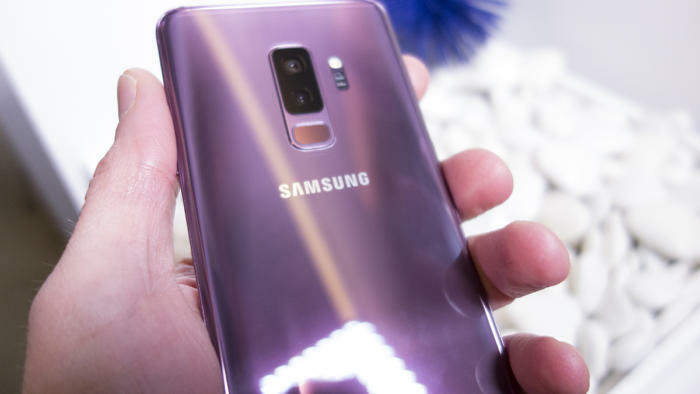 When you buy a Galaxy S9 phone, you're not just getting the Play Store, Chrome, and the rest of Google's Android apps. You're also getting a full "Samsung Experience" that can operate fully independent of Google. The S9 might run a familiar version of Android Oreo, but just underneath the surface Samsung has its own browser, AI assistant, and app store. So instead of launching Chrome the first time you open a link on your Galaxy S9, you'll get an option to set a default: either Google Chrome or Samsung Internet. I'm willing to bet that most people habitually select Google Chrome and never think of it again, but the EU's decision could make it so Samsung doesn't actually have to offer Chrome as a pre-installed app on its Android phones. Many phone makers already make their own Messages, Gallery, and Mail apps, but the browser is a different story altogether. Samsung stands alone in offering a full suite of service and apps that counter rather than complement Google's. Samsung even deemphasizes Google apps in its phone interface—you'll find them tucked away in their own folder insider the app drawer. This decision could be the opening Samsung has been waiting for to divorce its phones from Google altogether. While it's unlikely Samsung will suddenly drop Android for its own Tizen operating system that it uses on the Gear watches, eliminating Chrome and the Google app from its phones, would let Samsung carve out a foothold within Android. 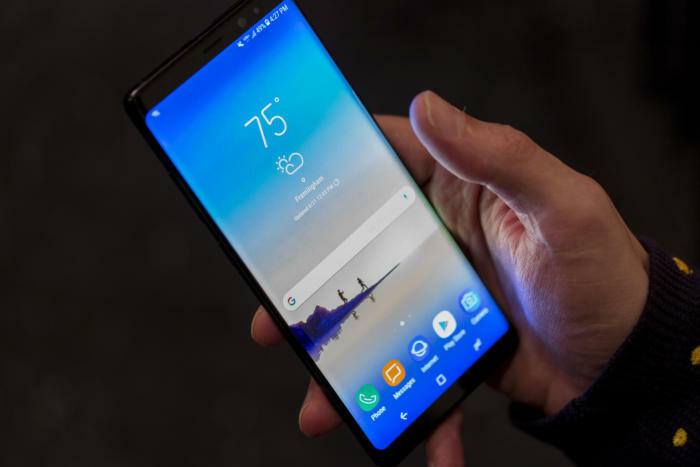 It could present a system where Google's apps operate as the third-party ones, essentially letting Samsung sell a forked version of Android without really needing to fork it. The Pixel and Galaxy could become competitors after today's EU decision. In a blog post announcing the intention to appeal, Google CEO Sundar Pichai protested the EU's ruling. "Phone makers don’t have to include our services; and they’re also free to pre-install competing apps alongside ours," Pichai countered. "This means that we earn revenue only if our apps are installed, and if people choose to use our apps instead of the rival apps." That may be true, but the current model is certainly tipped in Google's favor. Even on Galaxy phones, the onus is on the consumer to reject Google's apps, making it much less likely they'll choose a competing one. 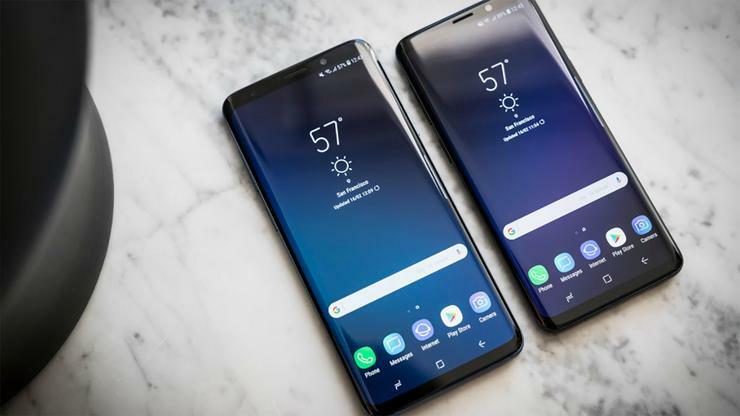 But if this decision eventually stands, it could change the way customers use Google's services on their phones, namely ones made by Samsung. The EU might have just started a war between Google and one of its biggest allies, and it's one Samsung is well-prepared to fight.